This article explains how to raise, or increase, the calcium hardness level in swimming pool water, and explains why it is important, and offers a few tips. This article explains how to maintain calcium hardness in swimming pools, why calcium hardness is important, and why calcium hardness can be high or low. 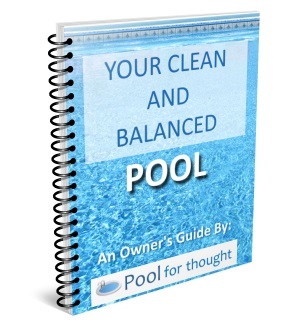 This article explains how to lower the calcium hardness in swimming pool water, and why it is important to avoid calcium hardness that is too high or low. This article explains how to test your swimming pool calcium hardness level in your water, and explain how to test with test kits and test strips.